It's chilly out, so here's what we're watching in the city's cinemas, falling asleep to on our sofas and giving our thumbs a workout with. When two of Hollywood’s finest leading ladies come together to play two of history’s fieriest queens, you know there’ll be all manner of explosive scenes that’ll live long in the memory. Yes, history buffs will love to sneer at the factual inaccuracies of theatre doyenne Josie Rourke’s silver-screen directorial debut (with Saoirse Ronan’s Mary speaking in a Scottish accent rather than her actual French twang). But you should ignore such pedantry and enjoy this film for what it is: a dark drama with fantastic pacing and some stunning cinematography. Ronan absolutely steals the show, bringing forth Mary’s much-storied, fearsome strength as well as her converse vulnerability. Kicking off with Mary’s head on the executioner’s block (no spoiler here, we’d hope) the film recounts the young widow’s return to Scotland as she lays claim to both her rightful throne and that of Margot Robbie’s jealous, smallpox-scarred Elizabeth. of Ronan, Robbie and the ensemble cast. While Robbie might have been accused of going for style over substance, a BAFTA nomination would suggest otherwise. And you certainly couldn’t infer Ronan’s compelling display isn’t worthy of some Oscar consideration. If ever a film could take an idyllic island setting and turn it into a bloodthirsty, vengeful den of iniquity then this Steven Knight neo-noir thriller is surely it. 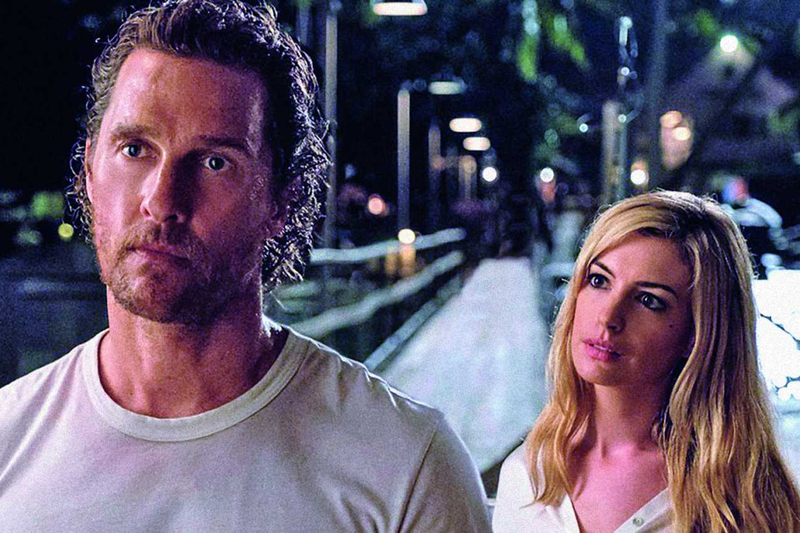 Shot in Mauritius and starring Matthew McConaughey as a fishing boat captain with a dark past that returns to haunt him, Serenity will have you questioning the very meaning of life (and indeed death). Anne Hathaway co-stars as McConaughey’s ex-wife with a murderous proposition. Doing its utmost to prove comedy isn’t bound by linguistic and/or cultural constraints, this Netflix rib-tickler has gathered some of the planet’s finest stand-up talent for a celebration of world wit. Divided neatly into 13 collections from 13 regions, Comedians of the World features some 47 comics, including Middle Eastern quartet Ibraheem Alkhairallah, Rawsan Hallak, Adi Khalefa and Moayad Alnefaie. 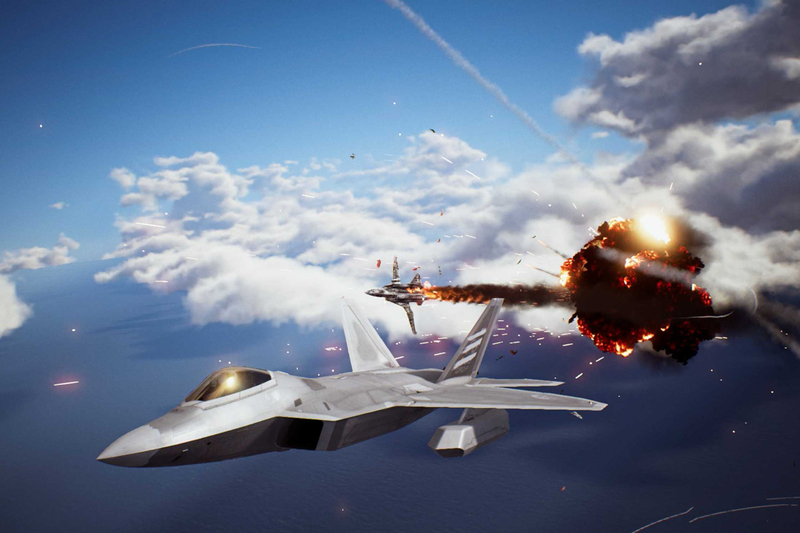 This combat flight simulation series has been putting players in the cockpit of aerial killing machines for two decades now and the latest instalment will have fans barrel rolling with delight. Set during the Second Usean Continental War you’ll play the role of ‘Trigger’, a pilot for the Osean Air Defense Force first tasked with taking down the enemy Erusea’s unmanned drones. If you haven’t OD’d on family films over Christmas, The Kid Who Would Be King looks like a jolly romp worthy of the 2019 best children’s movie crown. 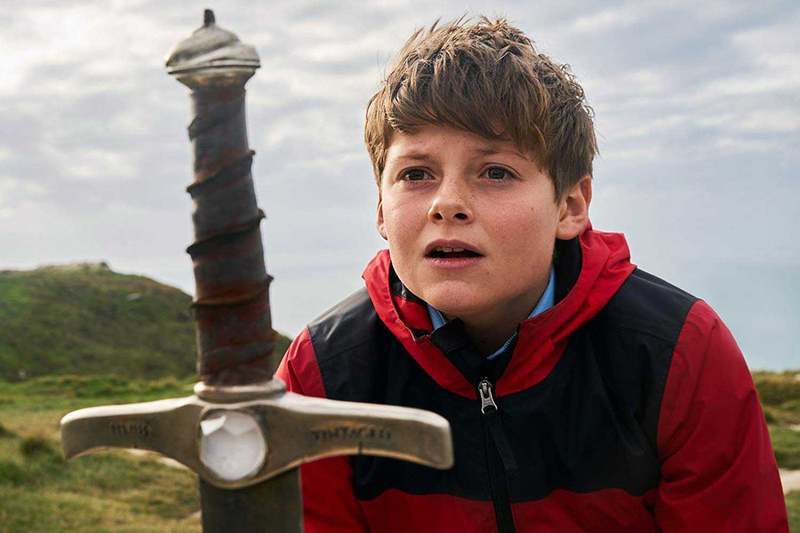 With a plot borrowed from Arthurian legend and injected with a large dose of humour by writer/director Joe Cornish (he of Adam and Joe fame), it follows the quest of schoolboy Alex (Louis Ashbourne Serkis) as the somewhat reluctant ‘king’ fighting medieval dark forces.